Your health is our priority. That’s why Appalachian Regional Healthcare System continues to raise the bar for cardiac care in the High Country. 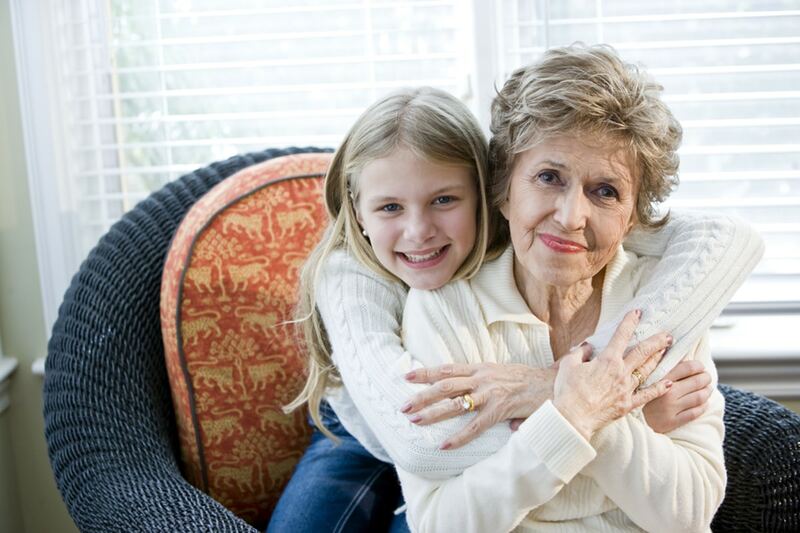 Our comprehensive program features an array of services including The Cardiology Center, a state-of-the-art interventional and cardiac catheterization lab and cardiac rehabilitation programs. Thanks to our expert team of cardiologists, our cutting edge technology, and procedural capability, the majority of our patients may stay close to home for their cardiac health needs. 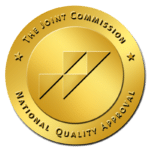 Watauga Medical Center has earned The Joint Commission’s Gold Seal of Approval® and achieved advanced certification for Chest Pain. It is also designated a Primary Stroke Center by The Joint Commission. Three easy ways to make sure your heart is getting the love it deserves. 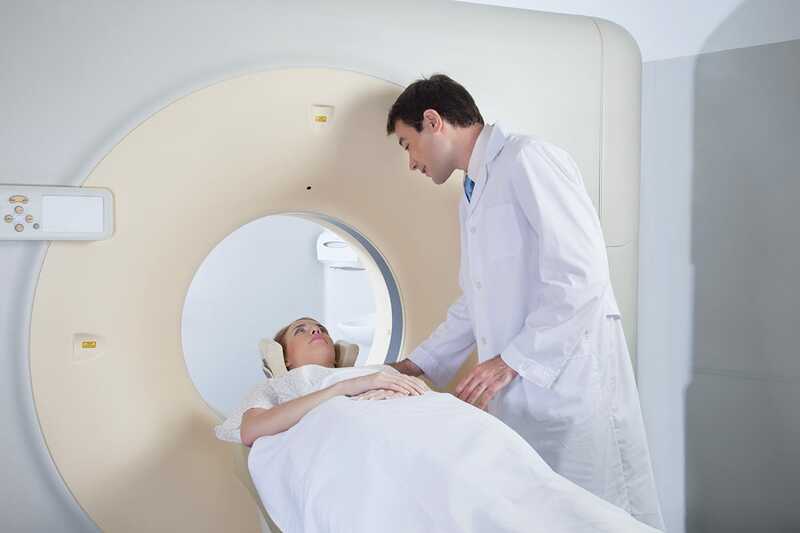 This tiny device can make a huge improvement in your life if your doctor thinks you’re a candidate for the treatment. Here are four things you should know about this life-altering device. 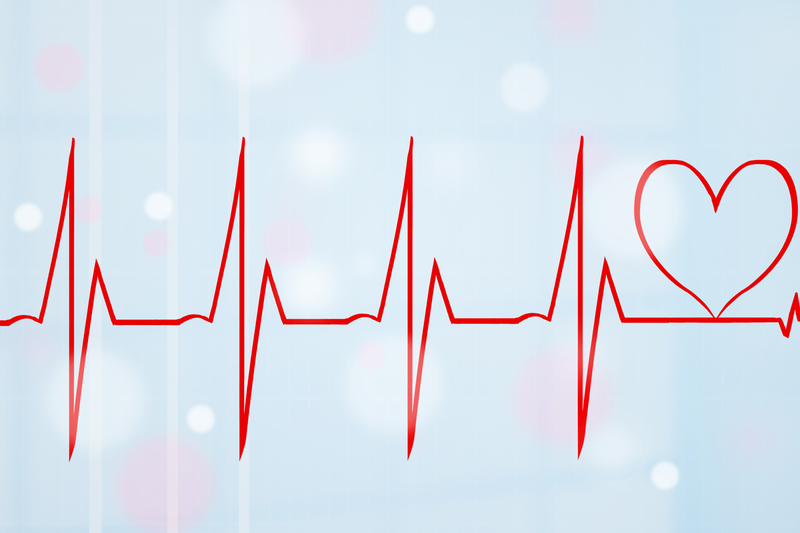 Atrial Fibrillation is a common condition where the heart beats irregularly and causes inefficient blood flow. Whether your doctor recently discussed your symptoms and diagnosis with you or you suspect you may have this arrhythmia, here are five things you may not be aware of when it comes to AFib and how it can affect you.